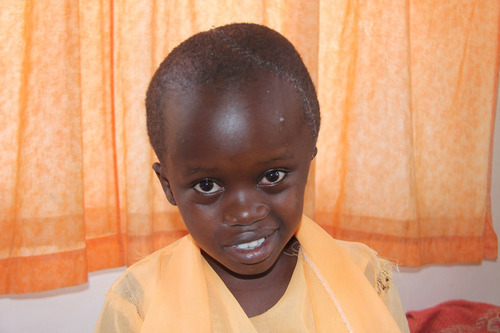 The Pay it Forward Bundle raised $145k for Watsi patients! In December, we teamed up with Creative Market for the Pay it Forward Bundle, a name-your-own-price collection of creative goods and services with 100% of the proceeds supporting Watsi patients. The creative community blew us away. People purchased over 18,000 bundles and donated more than $145,000 – enough to fund life-changing healthcare for over 250 patients like these. To everyone who purchased a bundle, to the partners who donated their goods and services, to Stripe for providing payment processing at cost, and to the Creative Market team for choosing Watsi as your beneficiary, we hope you know what a difference you’ve made. From our team and from patients like Grace, who received life-saving brain surgery during the Pay it Forward bundle, thank you.